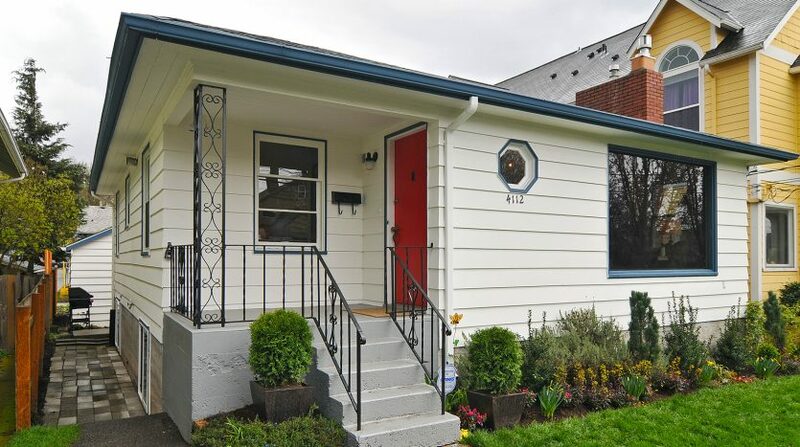 Wallingford and Fremont are 2 of Seattle’s most beloved neighborhoods each with their own unique vibe and amenities. 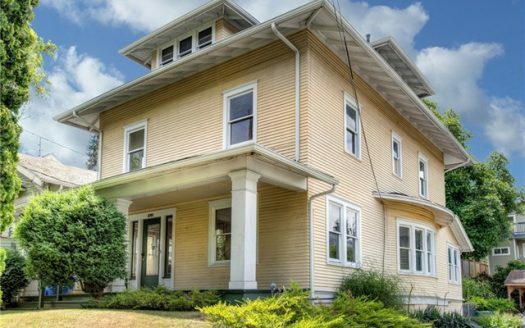 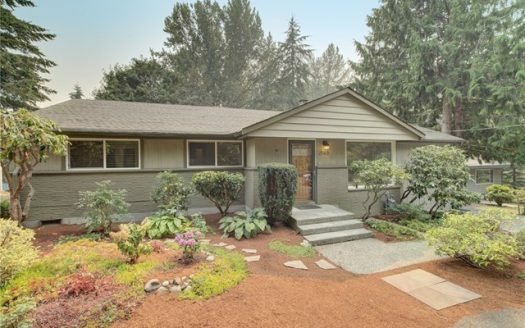 This home sits right in the nexus of these two fabulous neighborhoods, within a short jaunt to all that both have to offer. 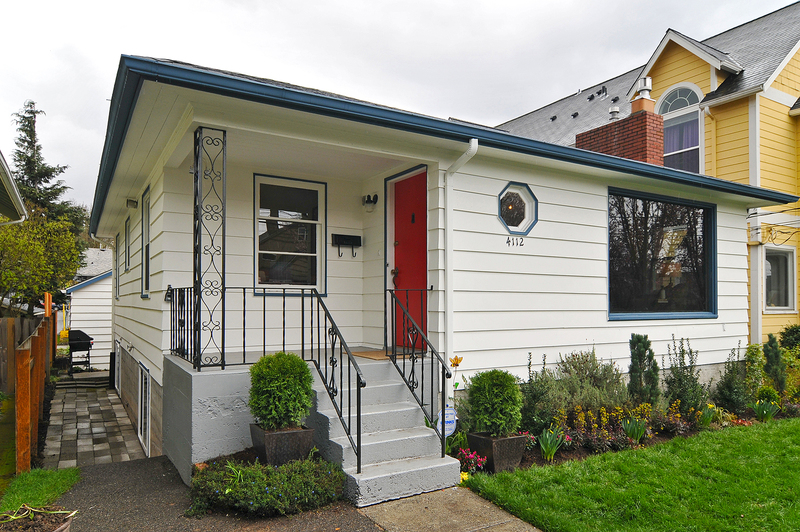 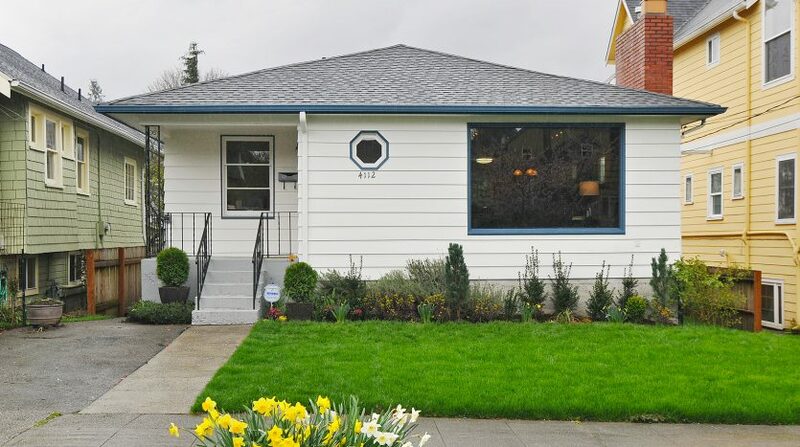 On top of that, it’s surrounded by Phinney Ridge, University District, Green Lake, Queen Anne, and with proximity to both 99 and I5, it is quick into Downtown and connects easily to all other areas of Seattle and outward. 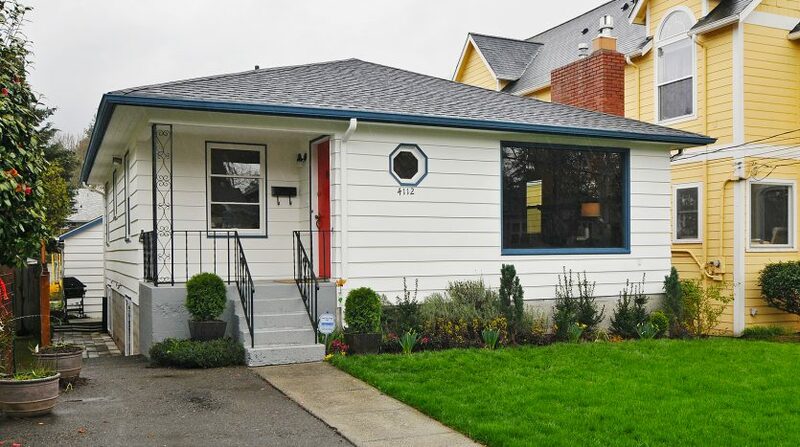 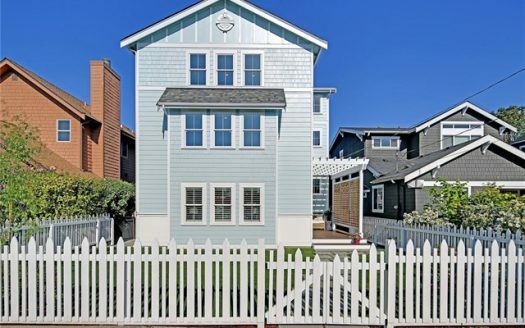 Freshly painted and landscaped, this home will steal your heart as soon as you pull up. 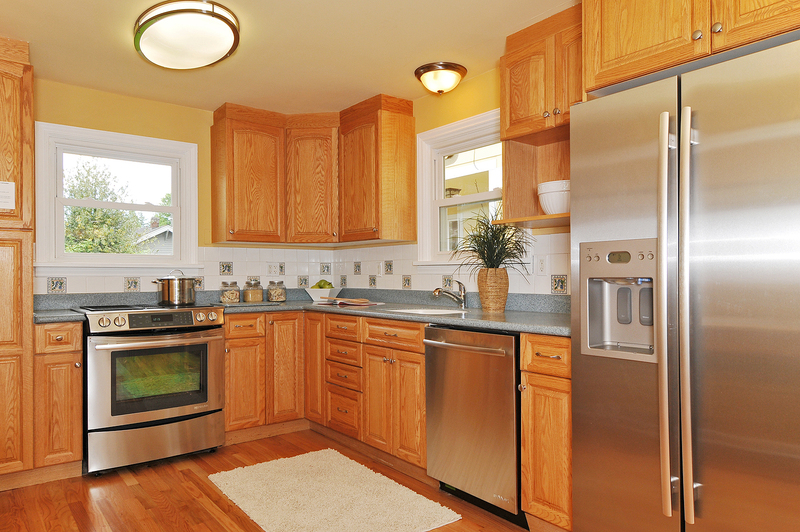 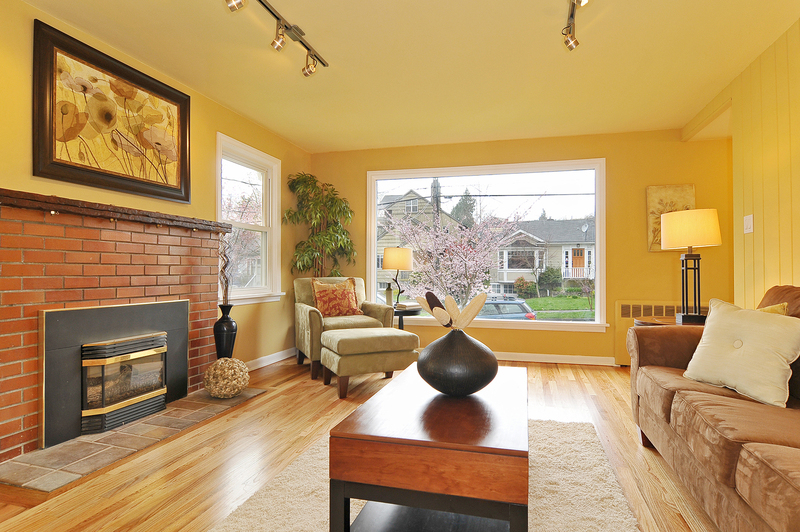 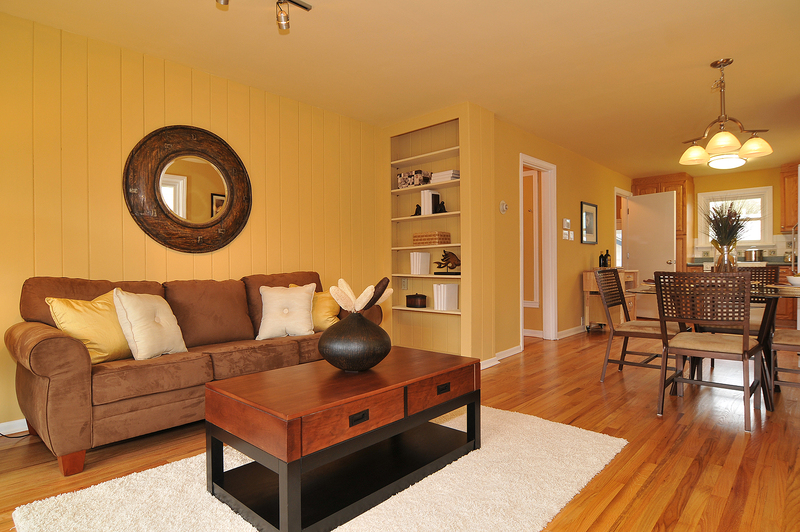 The open layout of the living space is unlike most compartmentalized older homes. 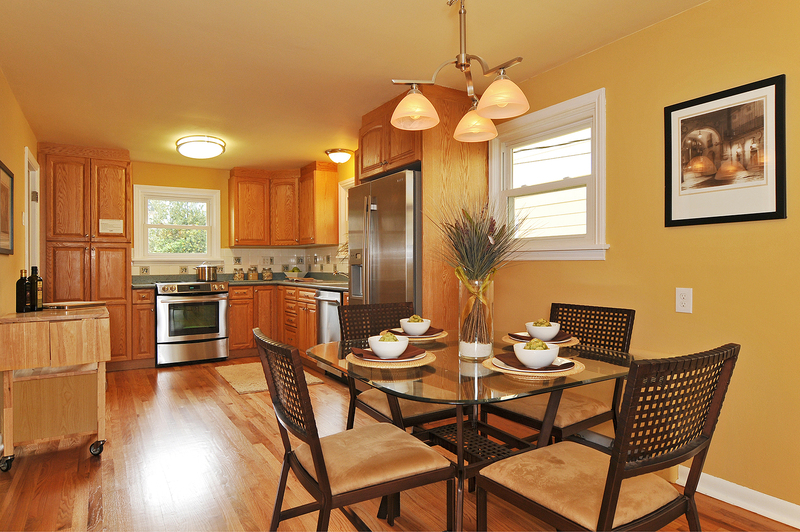 The living room, dining space and kitchen flow seamlessly into each other making entertaining a breeze. 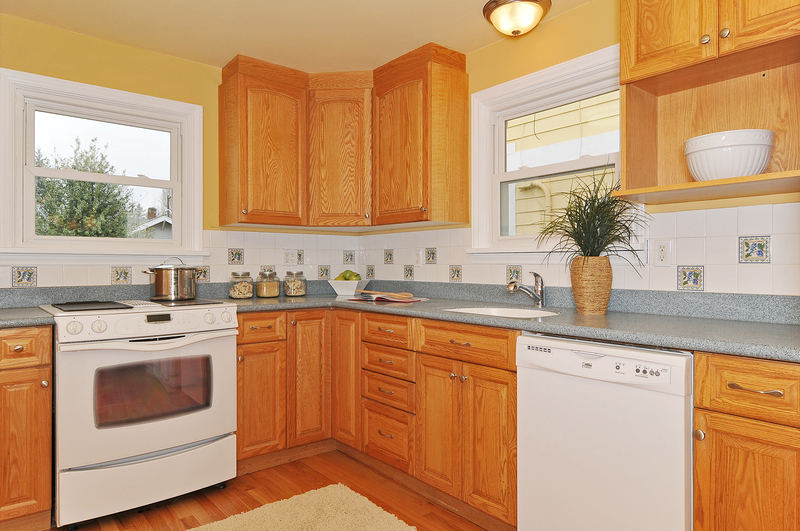 The light and bright kitchen has brand new stainless steel appliances and great storage space including a pantry with built-in drawers. 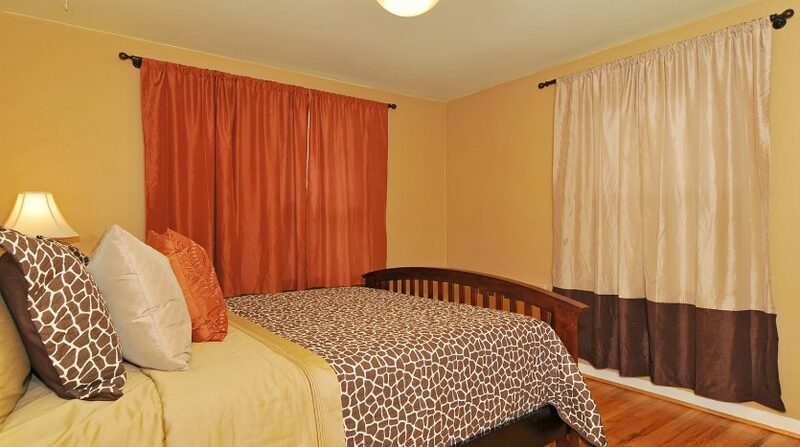 Two bedrooms and a newly remodeled bathroom with large jetted soaking tub and dual vanity round out the upstairs. 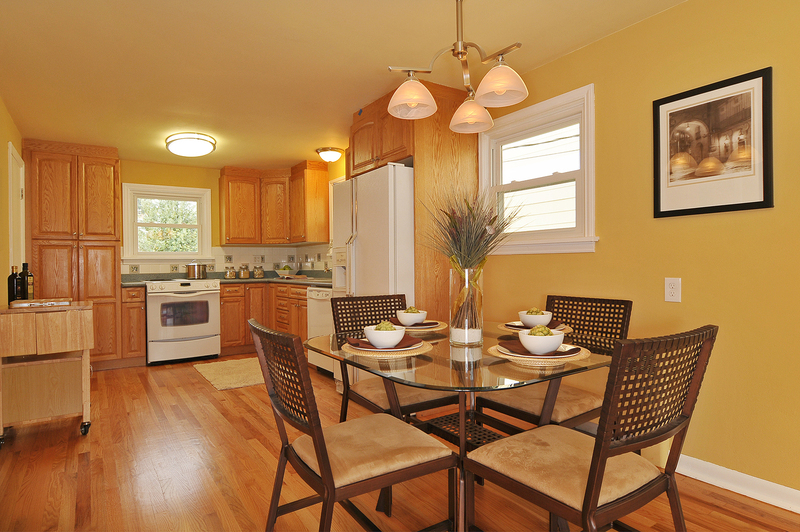 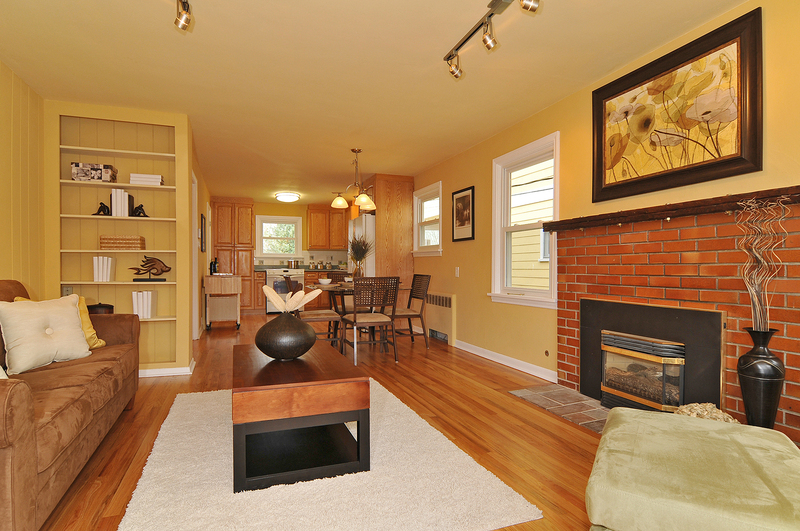 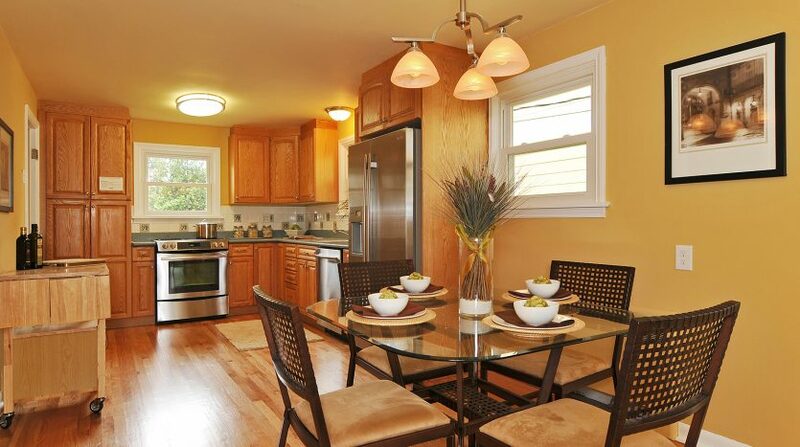 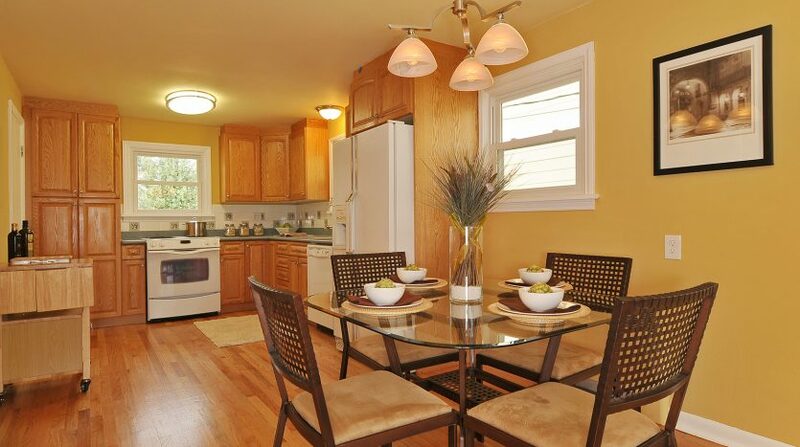 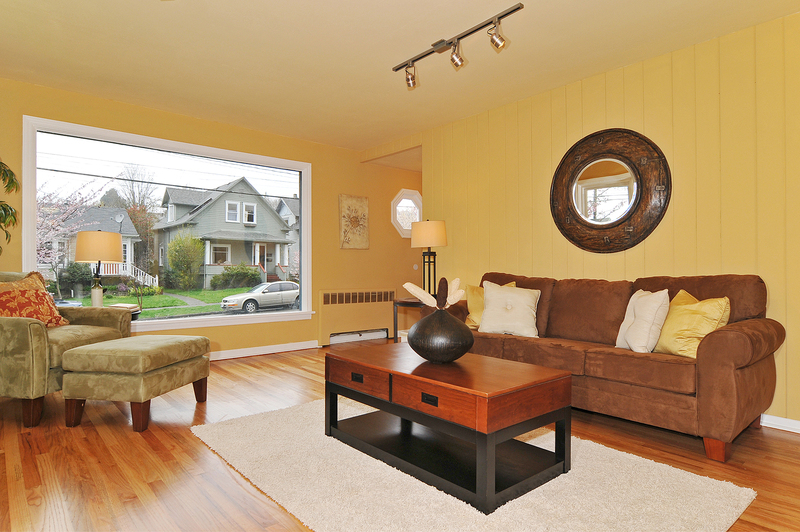 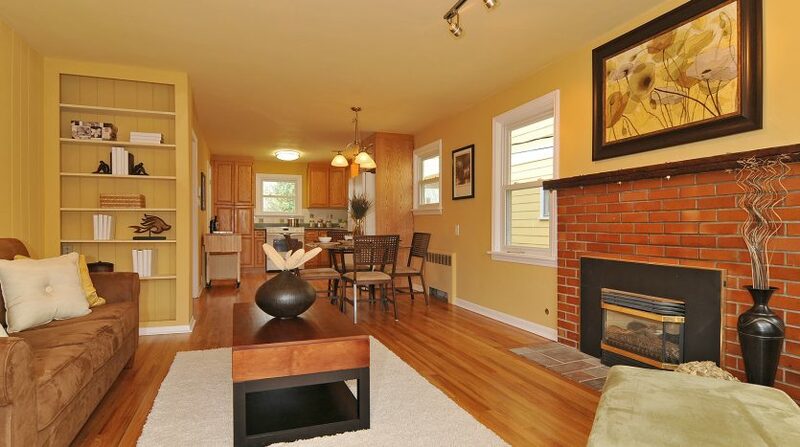 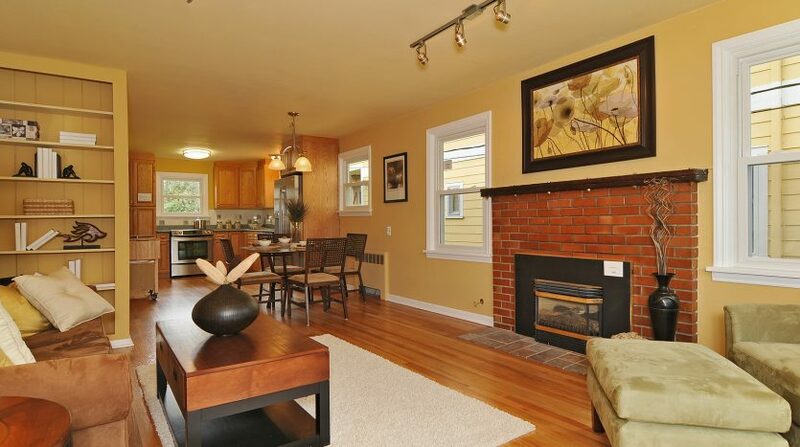 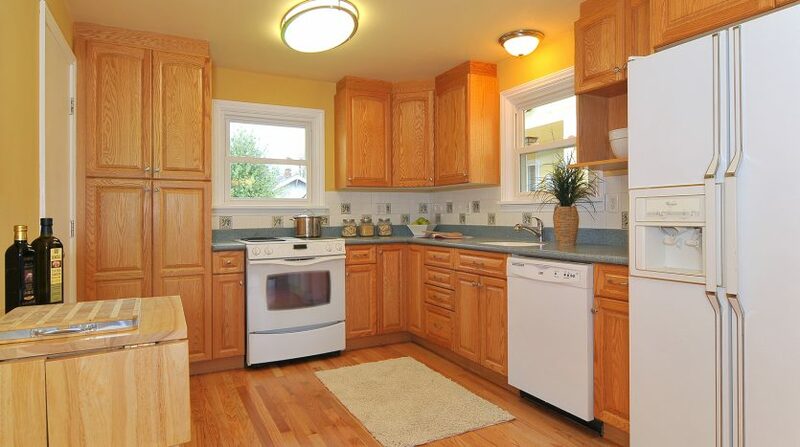 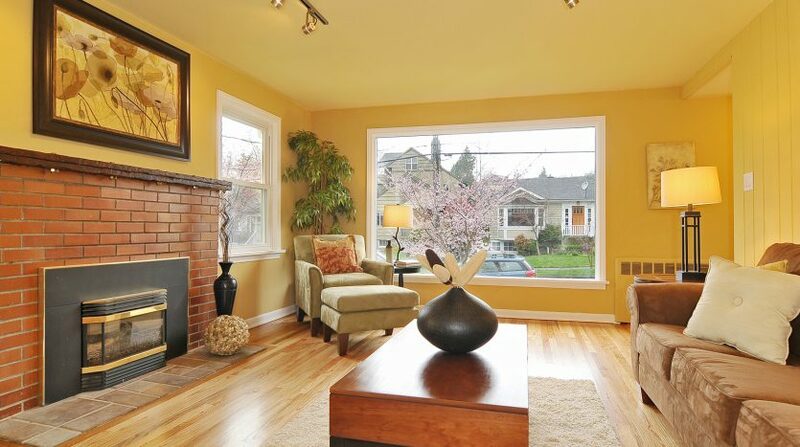 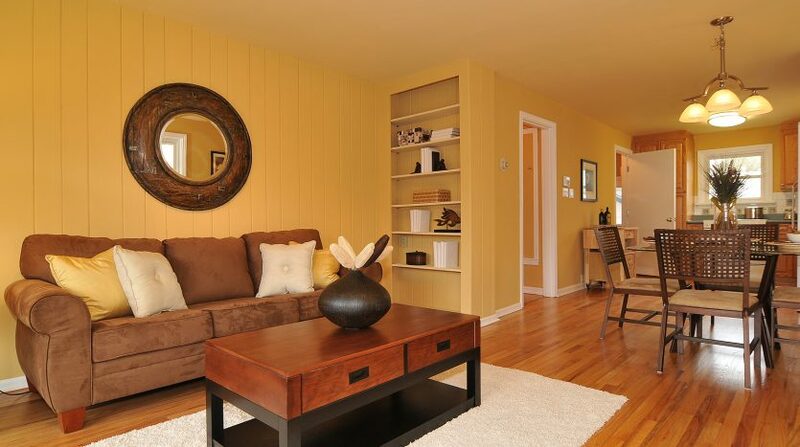 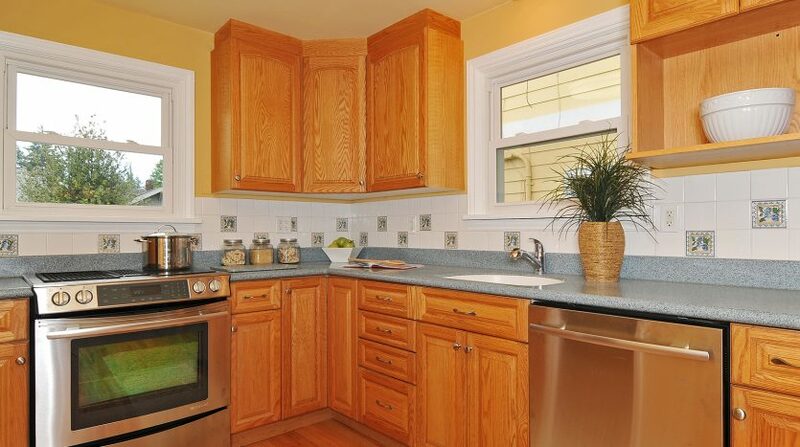 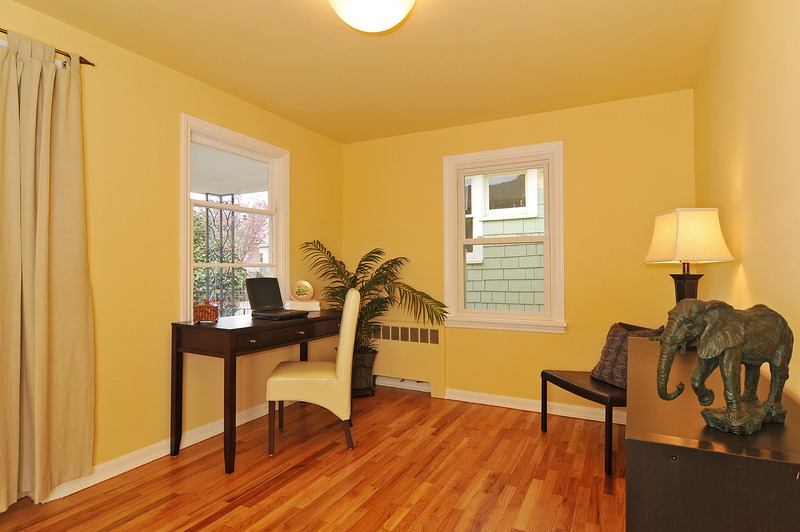 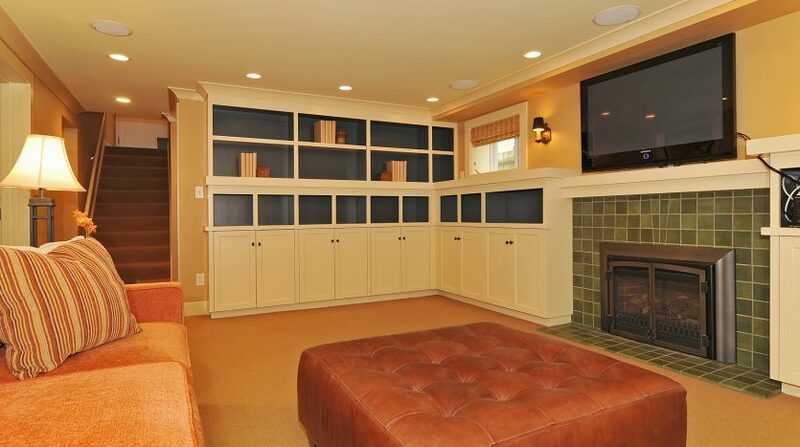 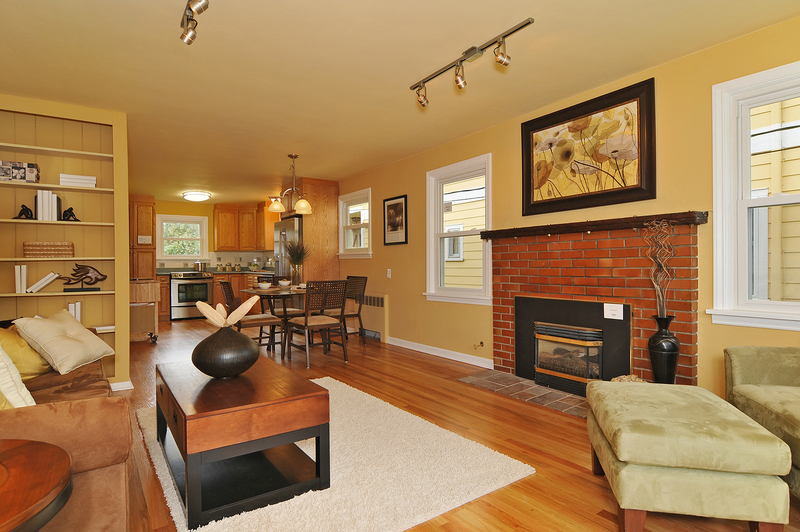 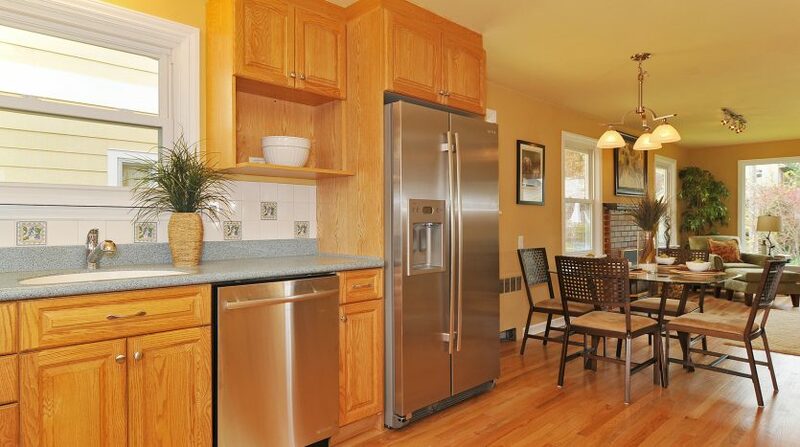 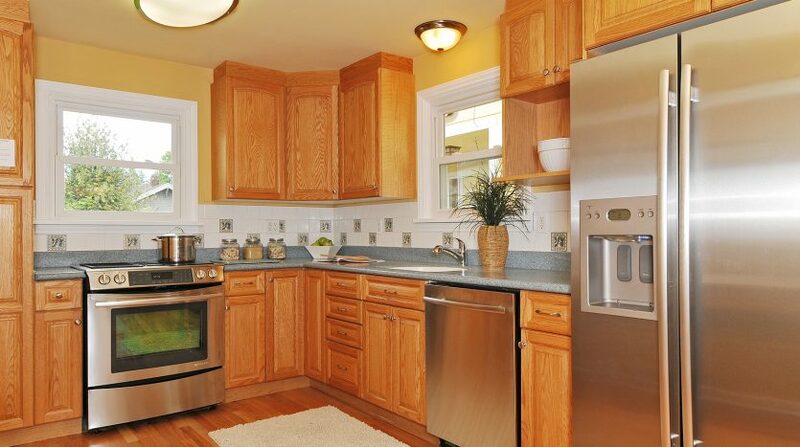 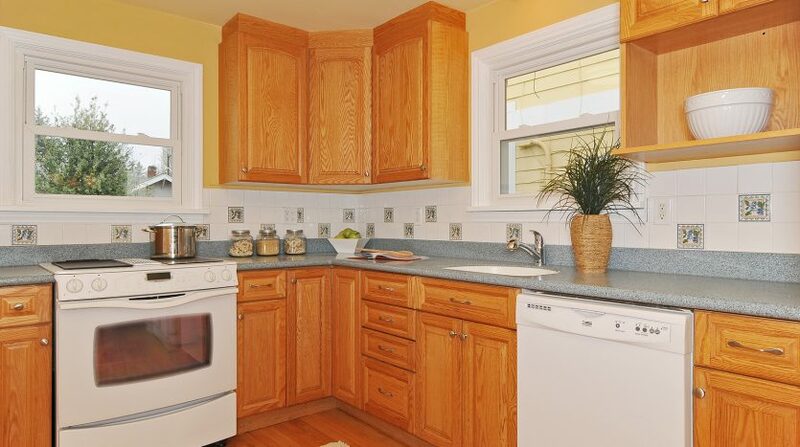 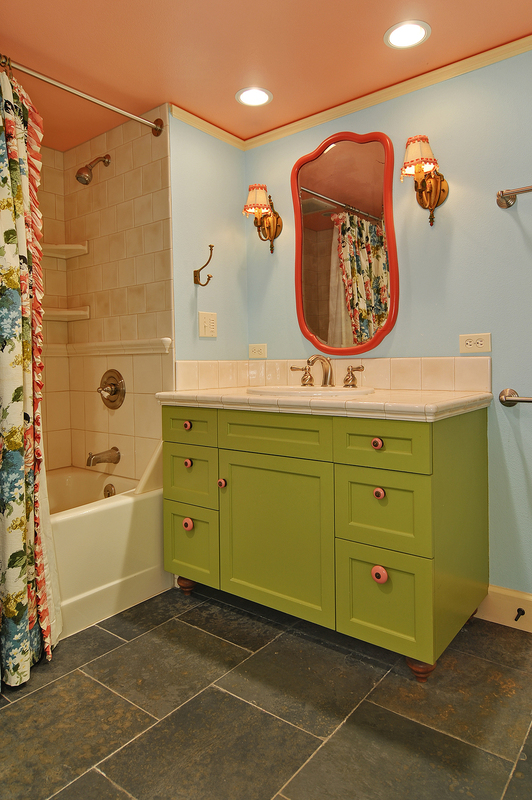 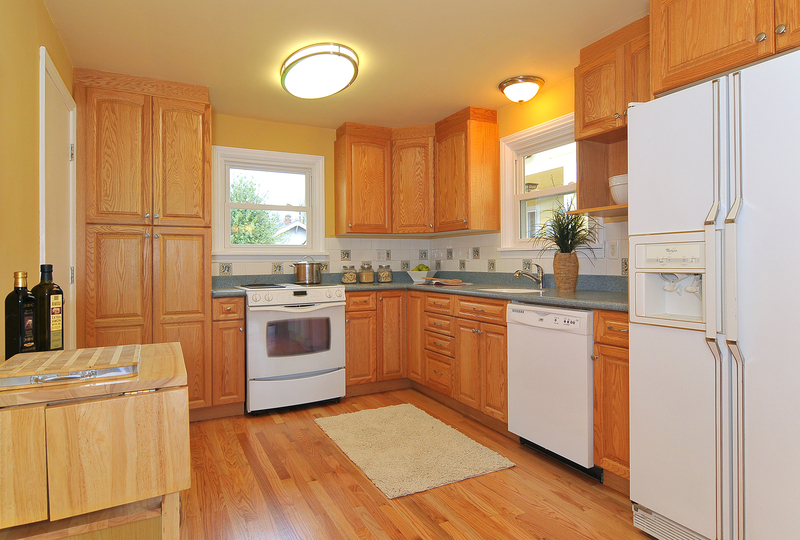 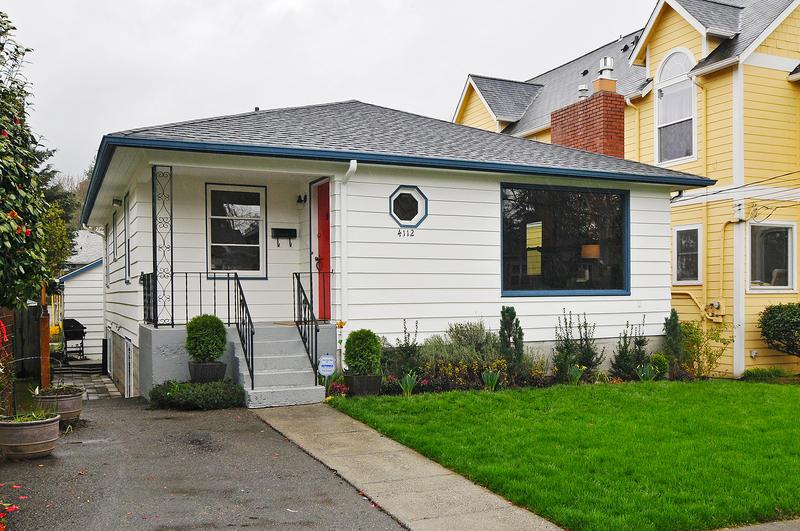 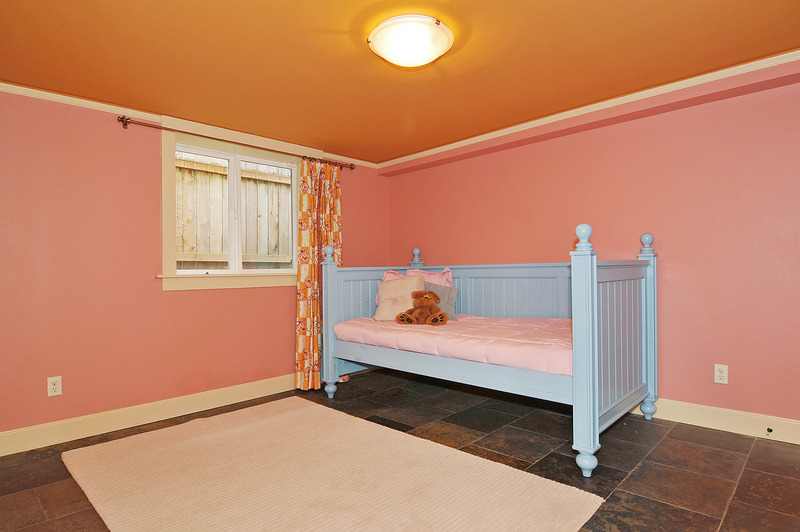 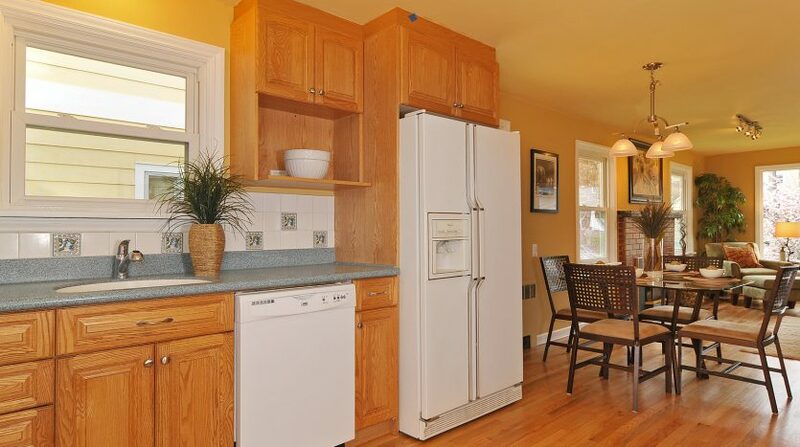 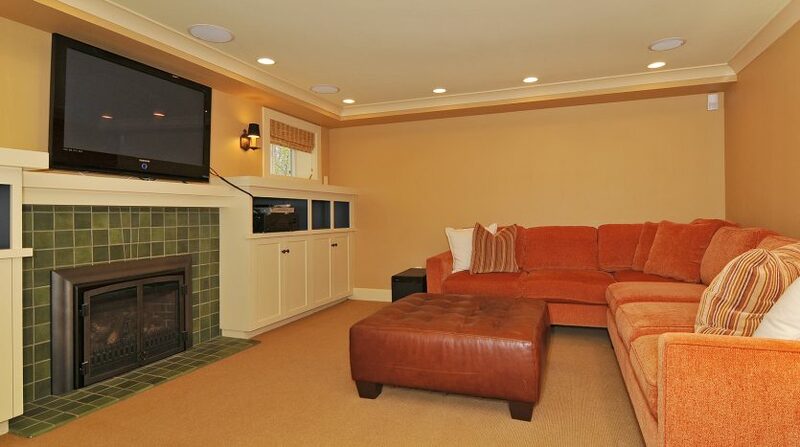 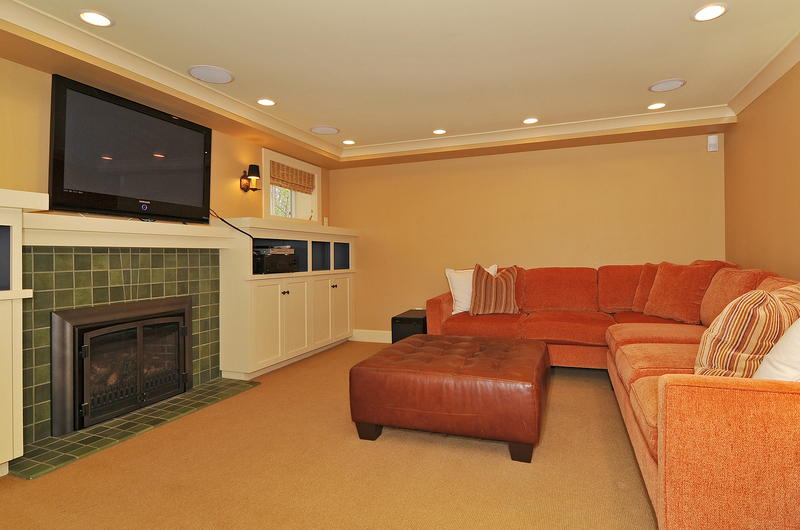 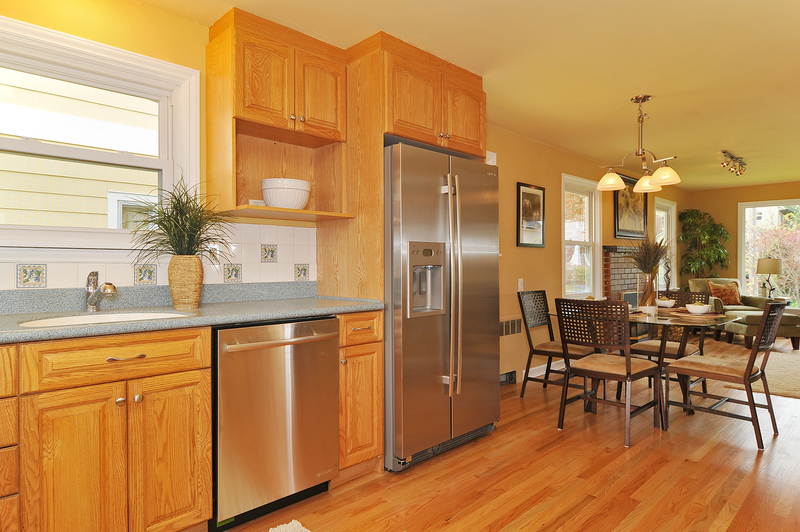 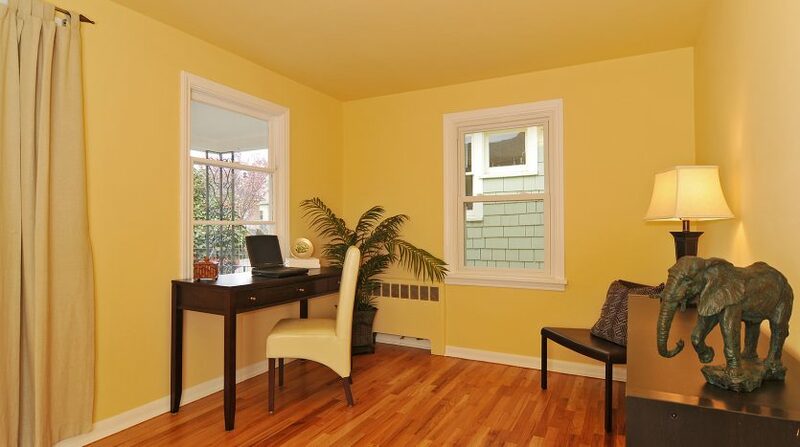 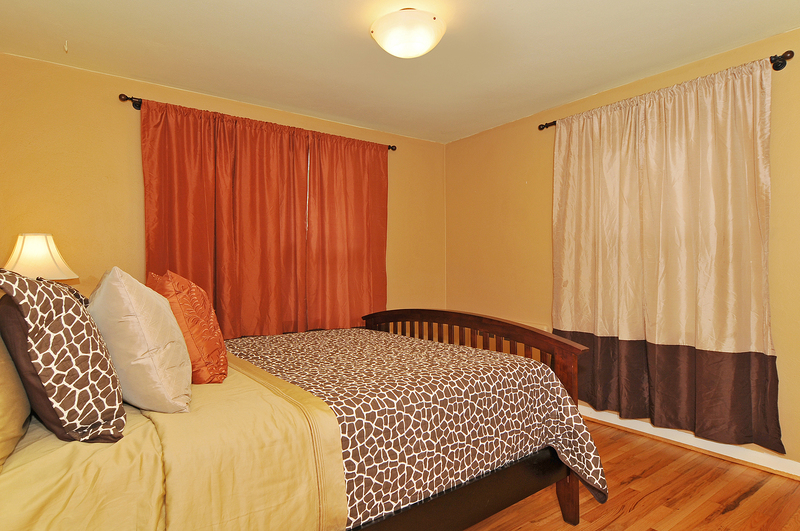 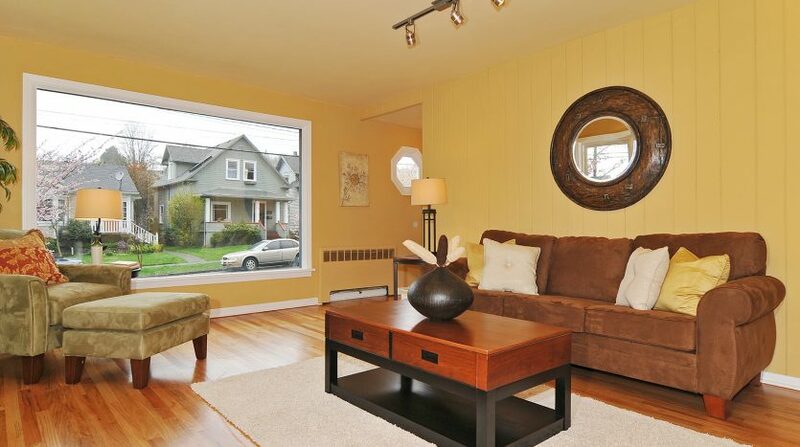 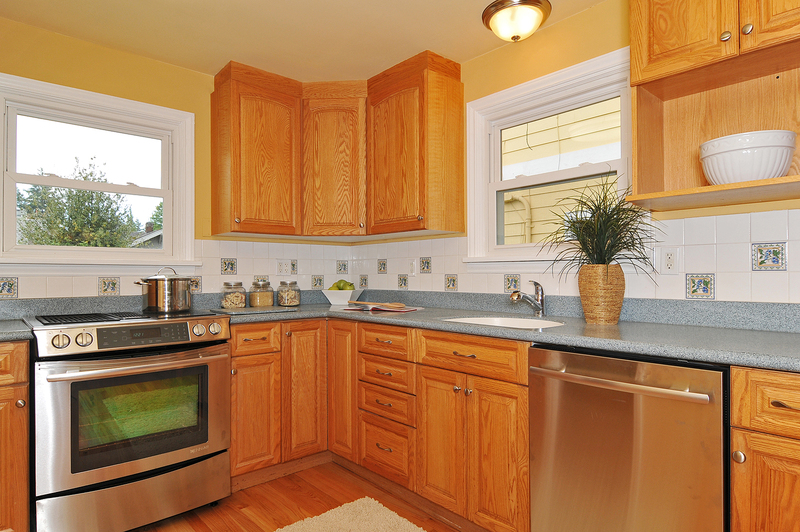 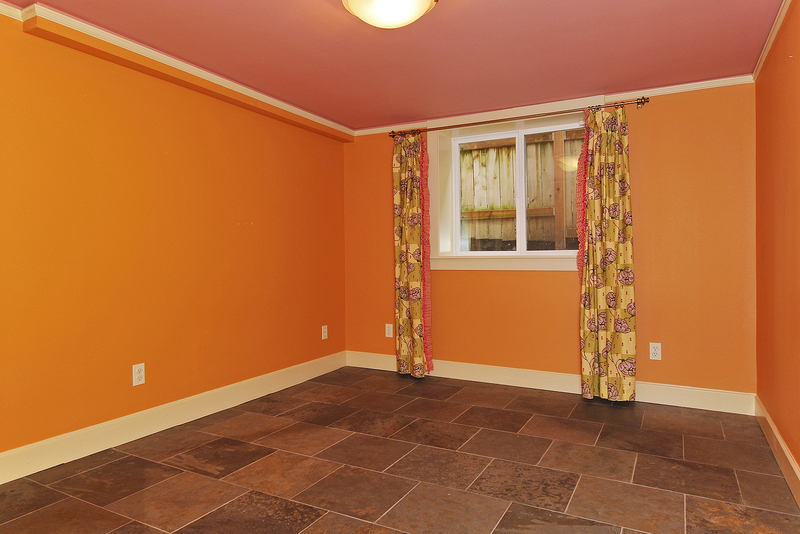 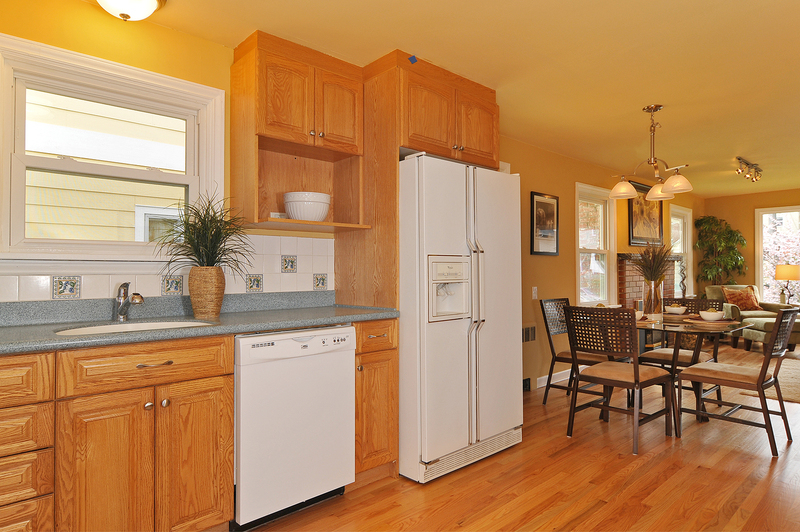 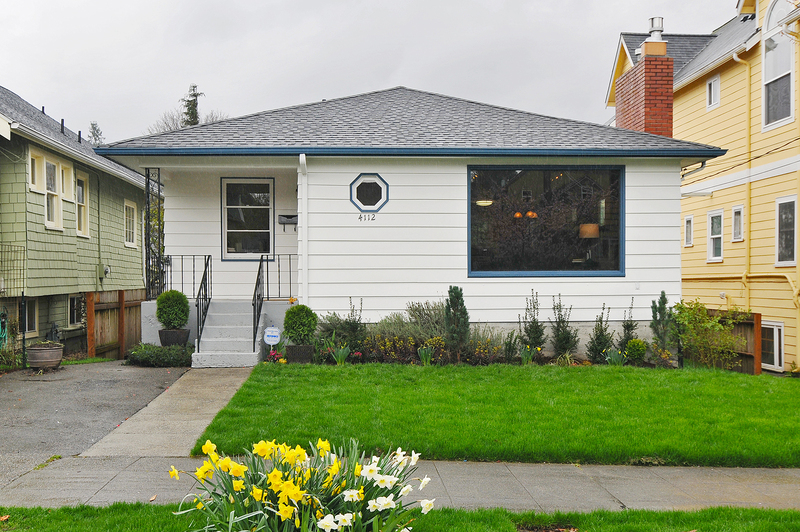 Completely remodeled from the studs in, the downstairs will wow you. 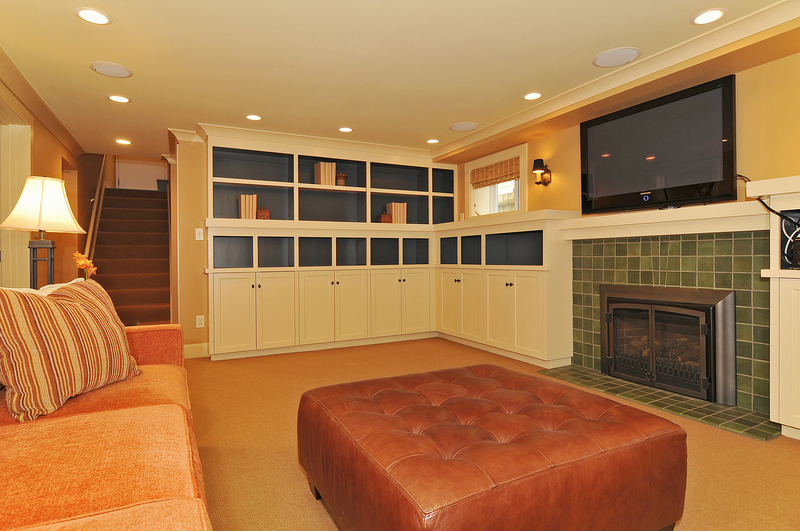 A very spacious family room with built in surround sound, cabinets and a gas fireplace is perfect for hanging out and entertaining. 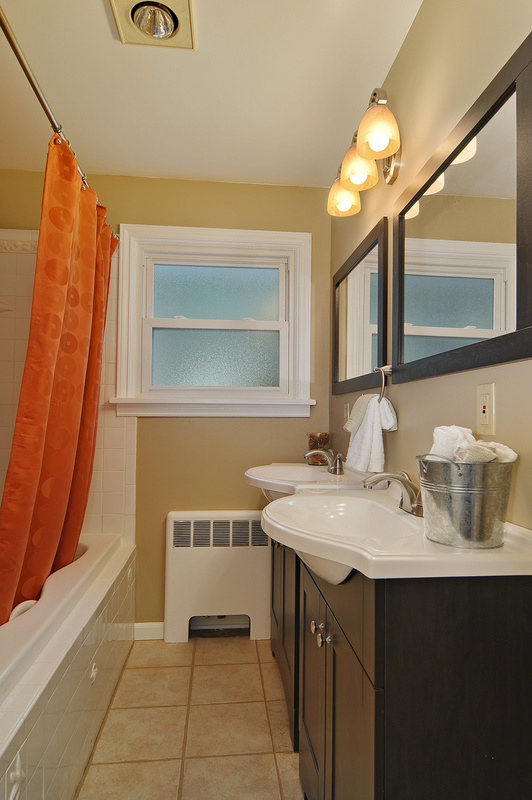 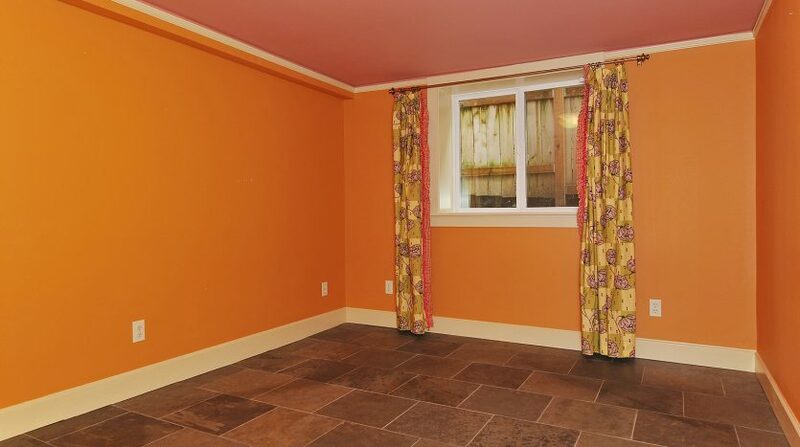 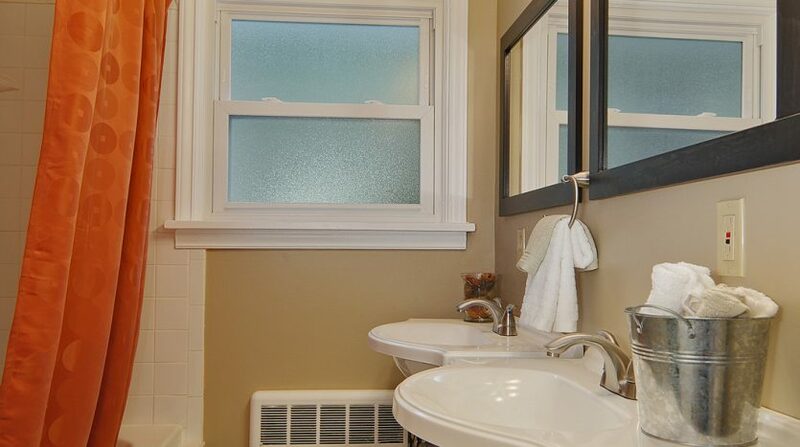 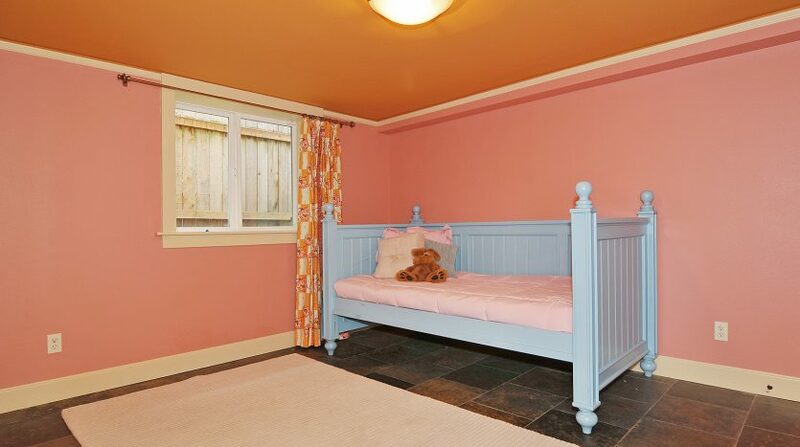 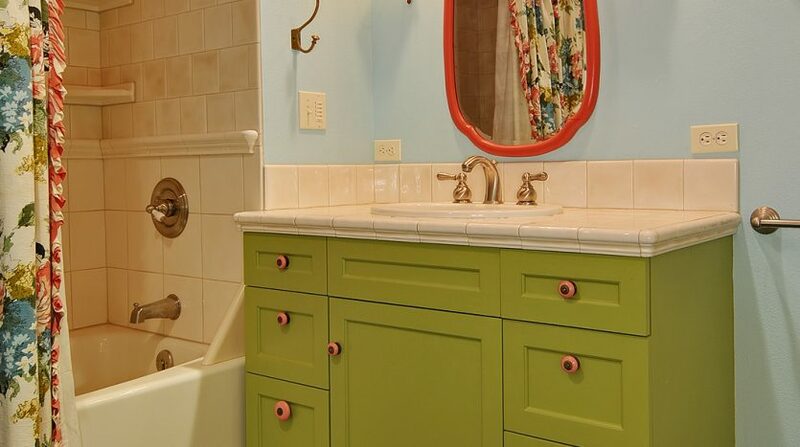 The two bedrooms with large windows get tons of light and the bathroom is as cute as a button. 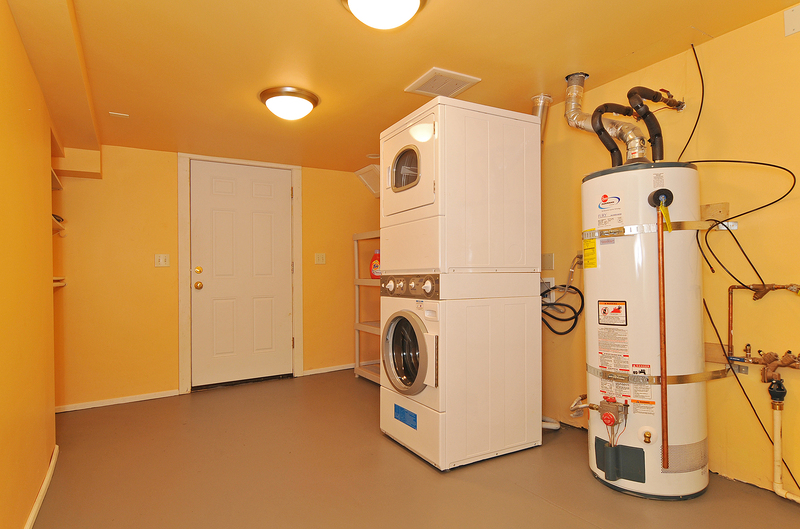 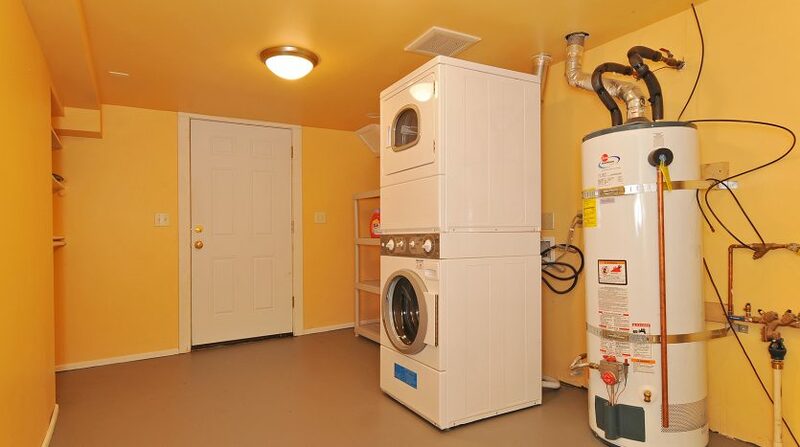 The extremely spacious utility room houses your washer/dryer, new energy efficient radiant heat system, and new hot water tank with space to spare. 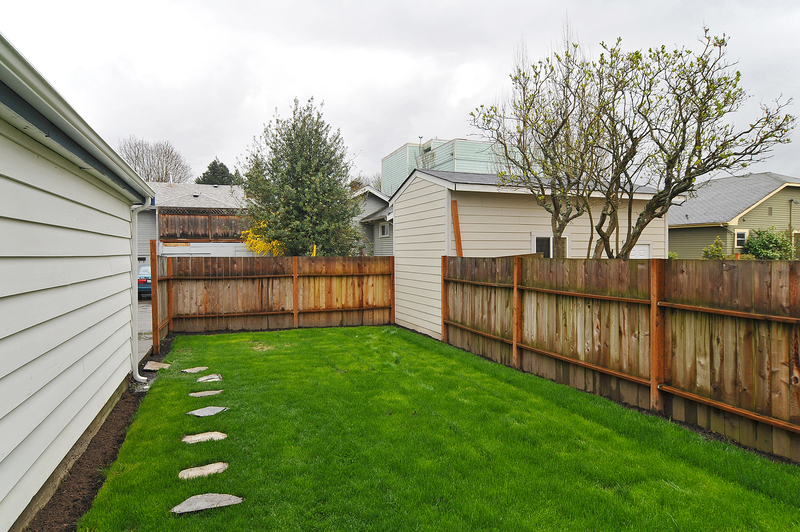 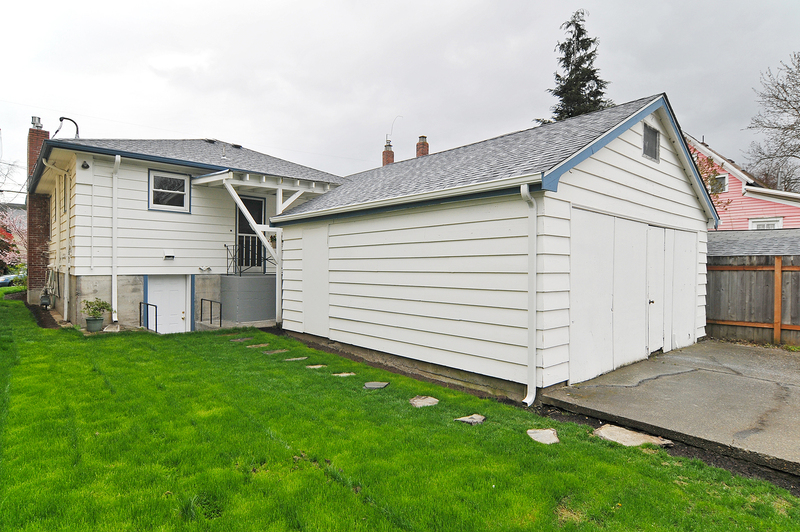 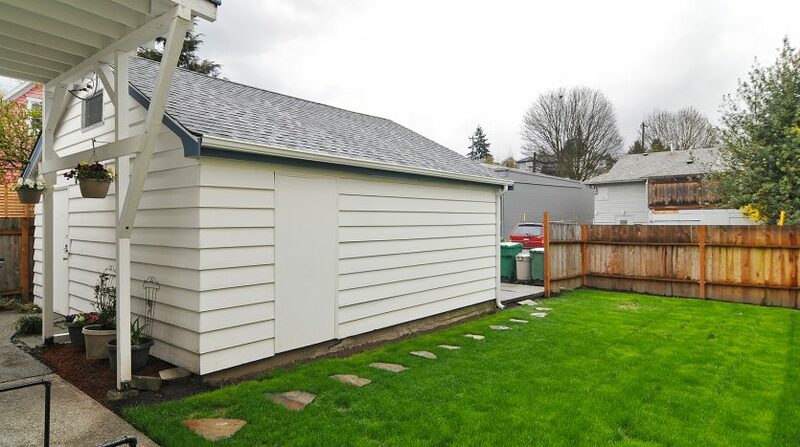 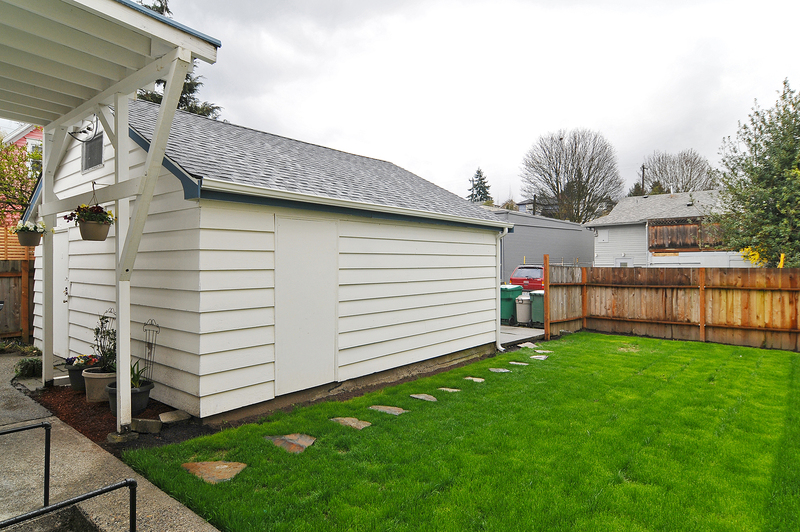 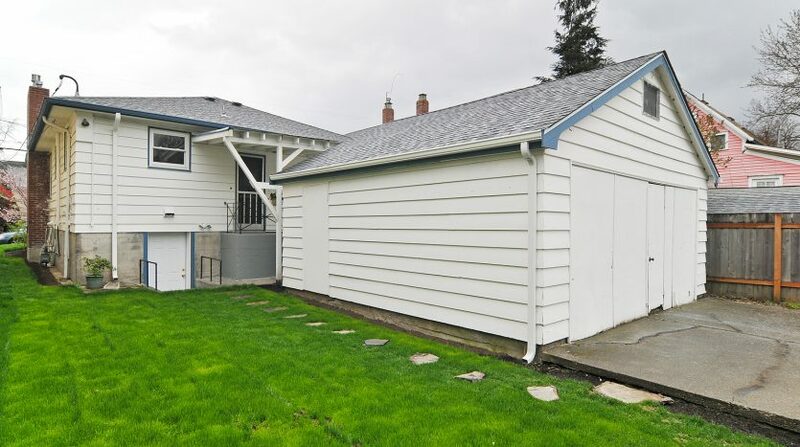 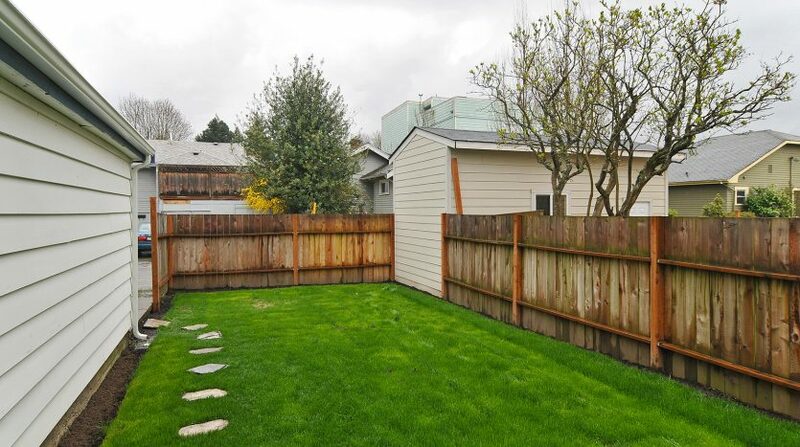 Don’t miss the lovely backyard and the 2 car garage.